Celebrated on 4/08 of every year, San Jose Day is a day to embrace the city's widely diverse culture. 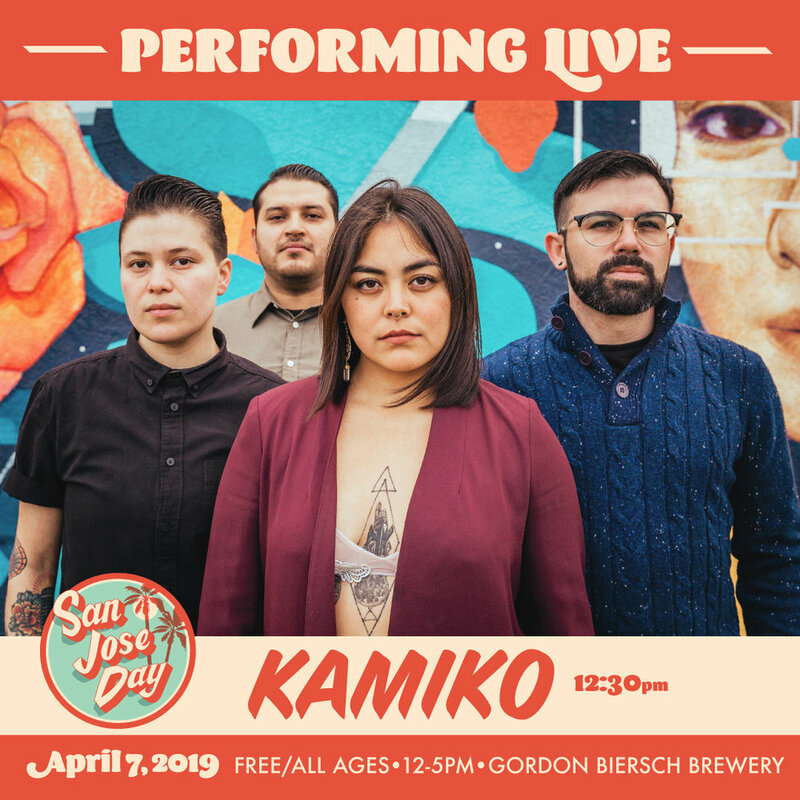 By integrating a variety of San Jose artists and innovators, SJ Day fuels inspiration and collaboration into our community. Each year we invite talented local artists, musicians, and creators to pay homage to the city we love! San Jose Day, presented by BACK Magazine, was selected to be part of the Knight Foundation’s #SpeakUpSanJose initiative to fund 20 organizations to foster community engagement. 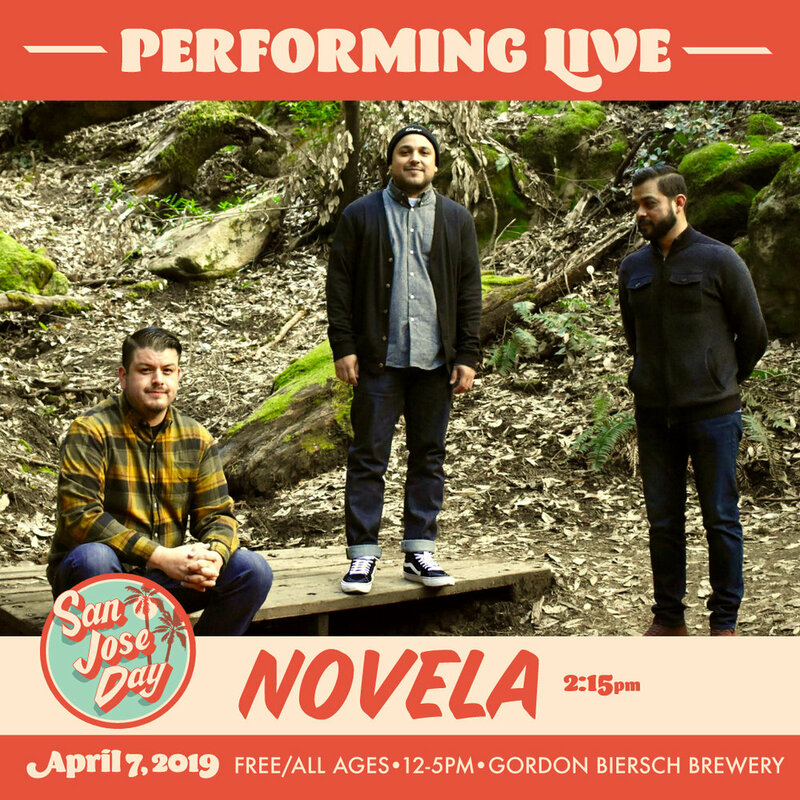 The Third Annual SJ Day will be hosted at Gordon Biersch Brewing Company. We embrace the cities diversity and pay homage through live art, local performing bands, local brands and businesses, classic cars, food, beer, and more! This event is FREE and for all ages! All are welcome! Click here to RSVP on Facebook now! Issue No. 3- The San Jose Edition- will be released at The Third Annual San Jose Day. See who’s featured in Issue No. 3 HERE. The Second Annual San Jose Day was celebrated at Breezy Excursion. This year, we chose a select group of artists that would represent and emulate the culture of San Jose. Our previous year allowed artists to openly submit art, whereas this year each artists was asked to create an original piece that represented what San Jose meant to them. This year featured 30 visual artists, one MC, and a documentary reveal. Bay Area Creatives Klub presents "# Do It For SJ": A small collection of interviews with San Jose leaders discussing topics within the city. What can SJ improve on? What do you love about the city you call home? We interviewed four influential leaders from San Jose, Abraham Menor, Daniel Garcia, "Dirtbag" Dan, and Erin Salazar. Our pilot year, San Jose Day was held at Local Color, in DTSJ, where we showcased over 30+ visual artists, 7 musical performers, and 9 local businesses. San Jose Day was originally inspired by a similar concept created by San Francisco rapper, Equipto, called "415 Day". Frisco Day is a day for SF natives celebrate their history and culture, while also taking a stand against gentrification and native peoples displacement.